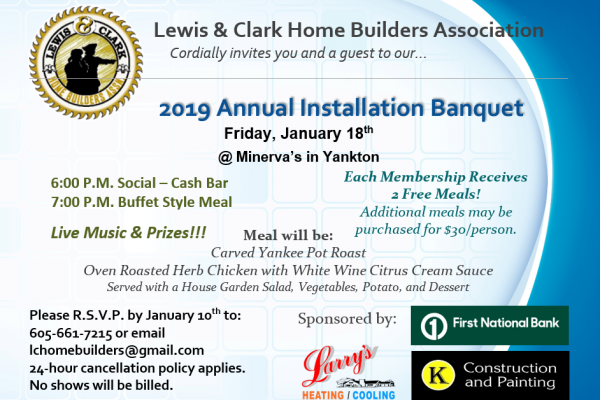 The Lewis & Clark Home Builders Association will be holding their Annual Banquet & Installation of Officers on Friday, January 18, 2019 @ Minerva’s. 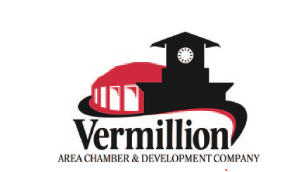 Please RSVP by January 10th by emailing lchomebuilders@gmail.com or calling 605-661-7215. We will need to know the number attending. 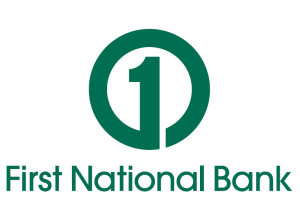 Each Membership is allows 2 Free Meals, but you may purchase additional meals for others attending with you @ $30/Person. Please note: We do ask for a 24 hour cancellation is you can’t make it, and No Shows will be billed.